Forged from some of the best musicians in Central Florida. Black Canvas brings High Energy Rock, Pop and Funk entertainment like no other. Bringing together a group of Florida’s seasoned stylistic professional musicians, BLACK CANVAS knows the audience is King and how to entertain. Each member brings different musical inspiration and background, setting the tone for this amazing group. With the focus on innovation and originality, their live sets are energetic and engaging, combined with a polished stage presence that sets them apart from the norm. 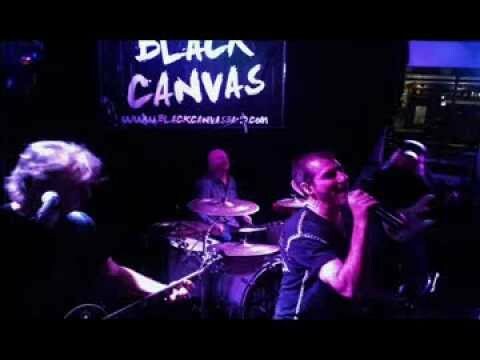 Black Canvas is a group that has created their own unique style by blending elements of Rock, Pop and Funk. So, come out and help paint the Black Canvas!